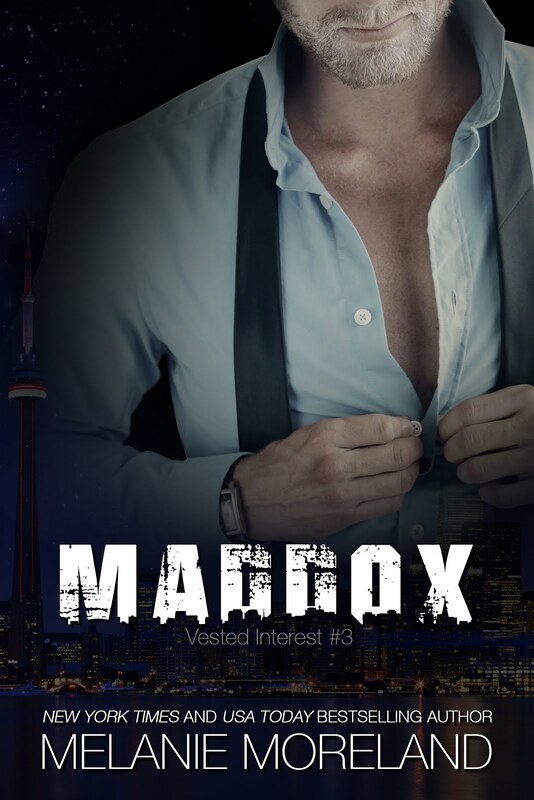 Brought up in chaos and fear, Maddox requires order and control to cope with life. He has his career and his two closest friends. That is all he needs. Until Dee enters his life. She brings forth feelings he has denied himself his entire life, threatening his control. Damaged by her past, Dee cannot admit her feelings for him, fighting him at every turn. Is he strong enough for both of them? Can he prove to her that they would be perfect together? Until one day, I was browsing my local bookstore for something new to read. Seated across from her, I realized it was the first time we’d ever been alone. Silence fell as we sipped our coffee, but it wasn’t uncomfortable. I noticed she nibbled at the end of her thumb, and it struck me as odd. Given her stoic persona, I found it rather endearing. And I found my thoughts strange. Endearing wasn’t a word I used often—if ever. At my raised eyebrow, she continued. Our eyes met, silent understanding passing between us. The air shifted, and I felt our mutual desire grow. It stretched out, pushing tentatively against the boundaries we had erected. She propped her elbow on the table, lifting her thumb to her mouth. Her small teeth gnawed at the flesh. It was an innocent gesture, yet I found it provocative. “I have needs too,” I murmured. Reaching over, I tugged her thumb from her mouth, inspecting it. From the roughness of the skin, and the fact that it was the second time she’d done it since we sat down, it was clearly a nervous habit for her. I slowly dragged my fingers across her palm, then laid her hand on the table. 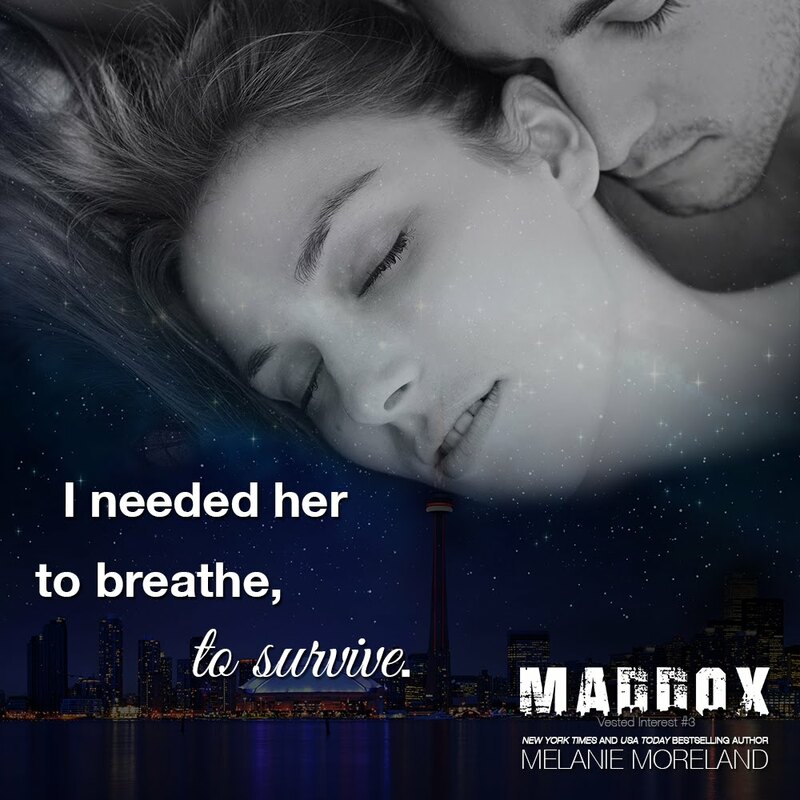 New York Times/USA Today bestselling author Melanie Moreland, lives a happy and content life in a quiet area of Ontario with her beloved husband of twenty-seven-plus years and their rescue cat, Amber. Nothing means more to her than her friends and family, and she cherishes every moment spent with them. While seriously addicted to coffee, and highly challenged with all things computer-related and technical, she relishes baking, cooking, and trying new recipes for people to sample. She loves to throw dinner parties, and also enjoys traveling, here and abroad, but finds coming home is always the best part of any trip. Melanie loves stories, especially paired with a good wine, and enjoys skydiving (free falling over a fleck of dust) extreme snowboarding (falling down stairs) and piloting her own helicopter (tripping over her own feet.) She's learned happily ever afters, even bumpy ones, are all in how you tell the story.